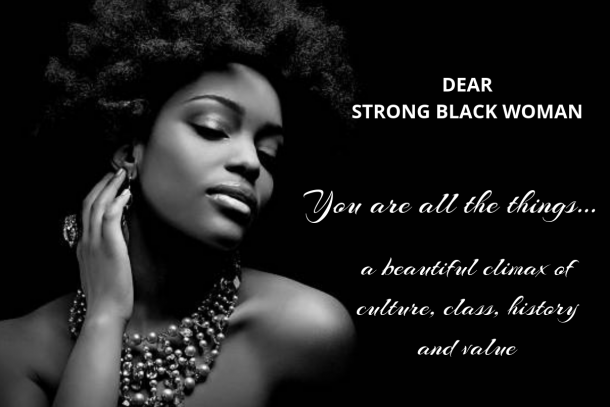 By using www.shadesofstrong.com, also referred to as the “Website” or the “Site”, all visitors, referred to as “User”, “you” and “your” are bound by these Terms and Conditions. The terms “we”, “us”, and “our” refer to Shades of Strong. Accessing this Site constitutes a use of the Site and an acceptance to the Terms provided herein. To access or use the Site, you must be 18 years or older and have the requisite power and authority to enter into these Terms and Conditions. 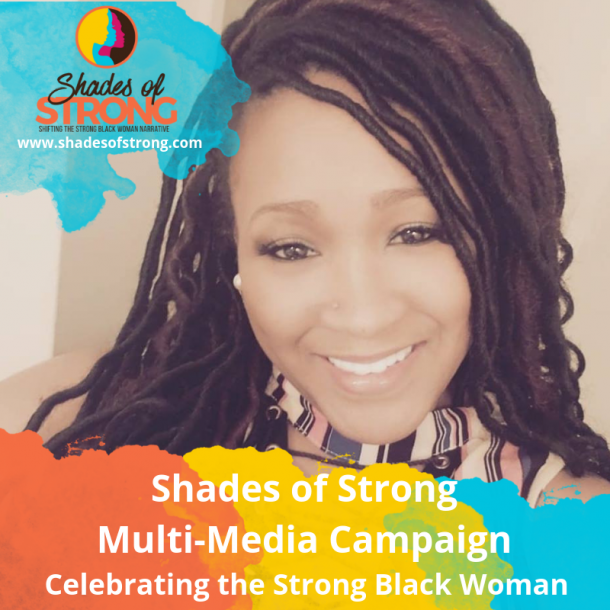 Unless otherwise stated, copyright of all articles, blogs, information and materials found on www.shadesofstrong.com belongs solely to Shades of Strong. You may not reproduce or redistribute the articles, blogs, podcasts, information, and materials found on www.shadesofstrong.com without the express written permission of Shades of Strong. Furthermore, the Site contains intellectual property owned by Shades of Strong, including, without limitation, trademarks, copyrights, proprietary information and other intellectual property as well as the Shades of Strong name, logo, all designs, text, graphics, other files, and the selection and arrangement thereof. You may not modify, publish, transmit, participate in the transfer or sale of, create derivative works from, distribute, display, reproduce or perform, or in any way exploit in any format whatsoever any of the Site content or intellectual property, in whole or in part without our prior written consent. 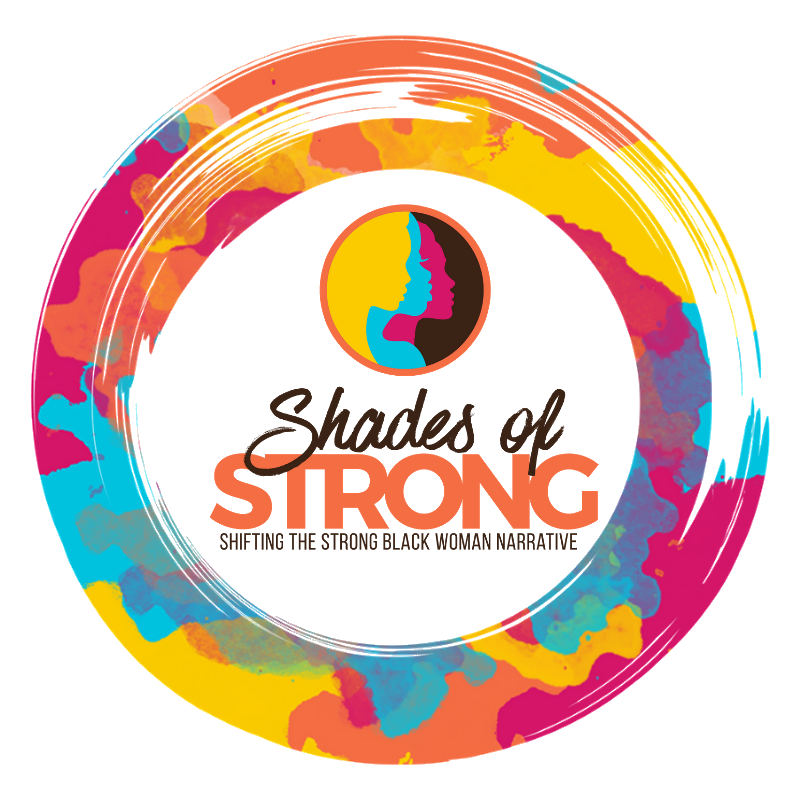 Www.shadesofstrong.com may offer goods or services (“product”) for sale on behalf of Shades of Strong. 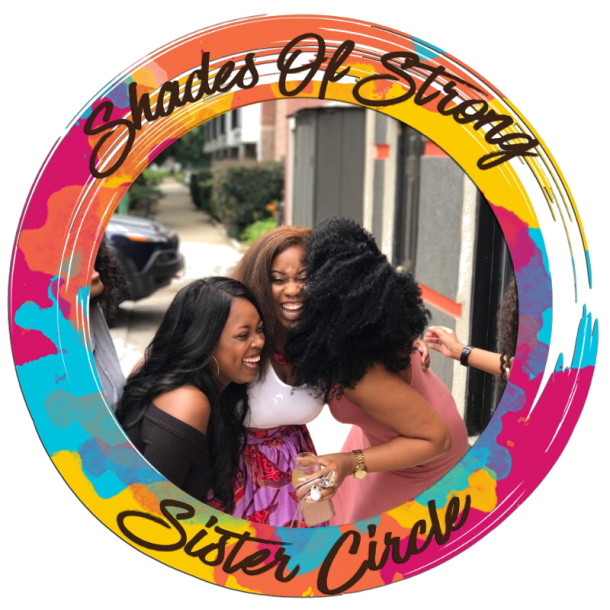 By placing an order through www.shadesofstrong.com you are offering to purchase a product on and subject to these Terms and Conditions. All orders are subject to availability. Delivery times may vary according to availability and subject to any delays resulting from postal delays or force majeure for which Shades of Strong will not be responsible. In order to contract with Shades of Strong through www.shadesofstrong.com you must be over 18 years of age and possess either an account with Paypal or a valid credit or debit card issued by a bank acceptable to us. Shades of Strong and www.shadesofstrong.com retain the right to refuse any request made by you. When placing an order, you undertake that all details you provide to us are true and accurate, that you are an authorized user of the Paypal account or credit or debit card used to place your order and that there are sufficient funds to cover the cost of the product(s). All prices advertised are subject to such change. Prior to placing any order, you will be asked to accept these terms and conditions. A contract between us will be formed after you have indicated your acceptance of the terms and conditions and tendered your payment. While we try and ensure that all details, descriptions and prices which appear on this Site are accurate, errors may occur. If we discover an error in the price of any goods which you have ordered, we will inform you of this as soon as possible and give you the option of reconfirming your order at the correct price or cancelling it. If we are unable to contact you, we will treat the order as cancelled. If you cancel and you have already paid for the goods, you will receive a full refund. Otherwise, ONCE THE PRODUCT YOU HAVE PURCHASED HAS BEEN DELIVERED TO YOU, NO REFUNDS WILL BE MADE AVAILABLE. Delivery costs, if any, will be charged in addition; such additional charges are clearly displayed where applicable and included in the ‘Total Cost’. Any additional charges such as taxes, if any, will also be displayed before you are asked to submit payment. Upon receiving your order, we carry out a standard authorization check to ensure your payment method is valid and your payment will be processed. Once we are certain of your payment being processed your order will be fulfilled. Consulting, Coaching, Seminars, Teleseminars, Memberships, Trainings, Workshops, Conferences and Retreats are considered confirmed at the time of purchase and you agree to pay in full. Space is limited in our programs. When you accept a spot, you’re taking an opportunity for someone else to benefit from the program; therefore all deposits are non-refundable, non- exchangeable, but MAY BE TRANSFERRABLE. All balances in programs and trainings shall be paid regardless of active or non-active status unless otherwise stated by Shades of Strong. CASH REFUNDS ARE NOT GIVEN ON ANY CANCELLATIONS. In the event you need to cancel and it is approved by Founder/CEO, Shirley Hubbard, you will have a credit good for up to one year from the start date of the program, which can be used towards other Shades of Strong programs, trainings, products, or events. We will do our best to ensure all facts and statements on this site and in our materials are true and correct to the best of our knowledge. We will do our best to ensure all facts and statements in our work do not infringe upon any copyright or other right of a third party. However, Shades of Strong can’t be liable to you, or any third party, for damages, including lost profits, lost savings, complaints, claims, litigation or other incidental, consequential or special damages which may arise from your use of www.shadesofstrong.com or your relationship with Shades of Strong. The foregoing applies even if Shades of Strong was advised of the possibility of or could have foreseen the damages. In those jurisdictions that do not allow the exclusion or limitation of liability for damages, liability is limited to the fullest possible extent permitted by law. The Site may contain links to third party websites and resources. You acknowledge and agree that we are not responsible or liable for the availability, accuracy, content or policies of third party websites or resources. Links to such websites or resources do not imply any endorsement by or affiliation with Shades of Strong or www.shadesofstrongcom. You acknowledge sole responsibility for and assume all risk arising from your use of any such websites or resources. These Terms and Conditions shall be construed in accordance with, and governed by, the laws of Mississippi, United States of America as applied to contracts that are executed and performed entirely in Mississippi, United States of America. The exclusive venue for any arbitration or court proceeding based on or arising out of these Terms and Conditions shall be Mississippi, United States of America. The parties agree to attempt to resolve any dispute, claim or controversy arising out of or relating to this Agreement by mediation. The parties further agree that their respective good faith participation in mediation is a condition precedent to pursuing any other available legal or equitable remedy, including litigation, arbitration or other dispute resolution procedures. If any legal action or any arbitration or other proceeding is brought for the enforcement of these Terms and Conditions, or because of an alleged dispute, breach, default, or misrepresentation in connection with any of the provisions of these Terms and Conditions, the successful or prevailing party or parties shall be entitled to recover reasonable attorneys’ fees and other costs incurred in that action or proceeding, in addition to any other relief to which it or they may be entitled. The owners and operators of www.shadesofstrong.com may revise these Terms and Conditions from time to time so please check back regularly to ensure you are familiar with the current version.